Learn the tricks of the trade, from the basics of growing, to dialing in your feeding schedule. You’ve made it to our site but maybe you’re still not sure what Hydroponics is. That’s cool, ’cause while the definition may be pretty simple, there are endless ways to do it. Simply put, it’s the practice of growing plants in a liquid nutrient solution in the absence of soil. 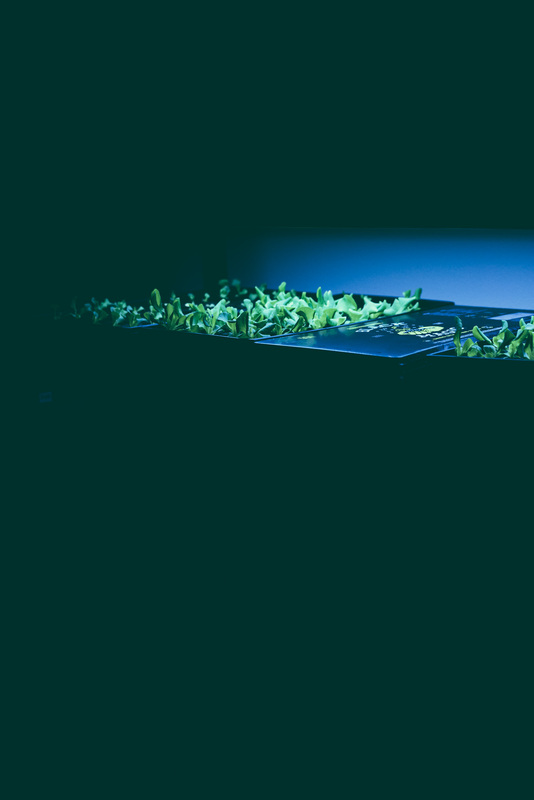 All hydroponic systems consist of water, air, nutrients and root support. But beyond that they are as individual as the growers who use them – coming in all shapes and sizes, indoors and out. 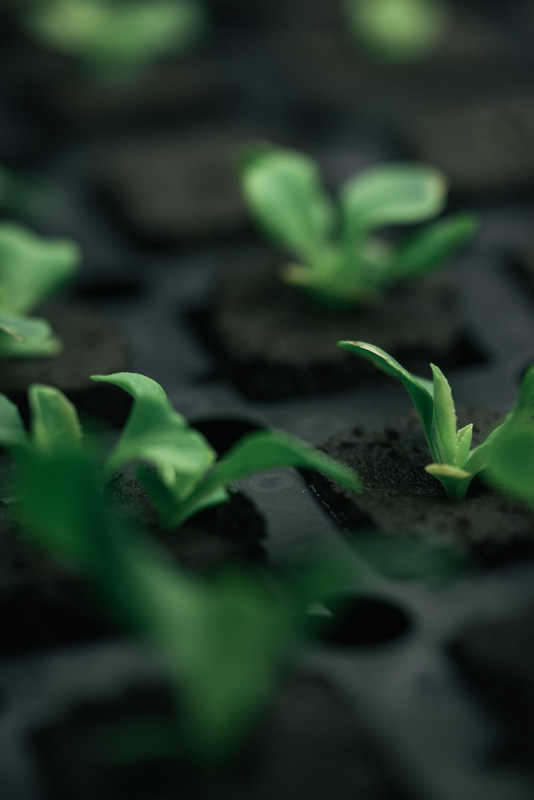 Growers are the masters of all elements at every stage of growth, balancing power and control – the more potent your inputs, the greater the yield. 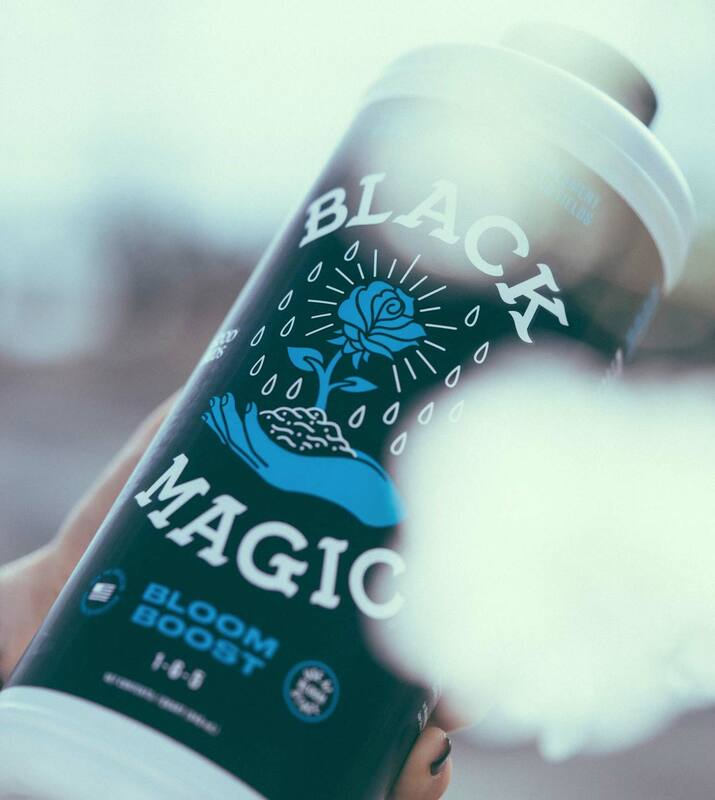 Black Magic is a complete foundation for hydroponic gardening developed by a bunch expert growers (us and our [email protected] friends in R&D) from a single question: What would we get if we took our collected knowledge and the finest ingredients in the world and crafted the highest quality growing mediums, nutrients, and supplements? The answer: Black Magic. Our real goal in making these products is arming growers of all levels with the tools they need to garden with a higher purpose – maximizing yield. And hopefully along the way starting a growing revolution.